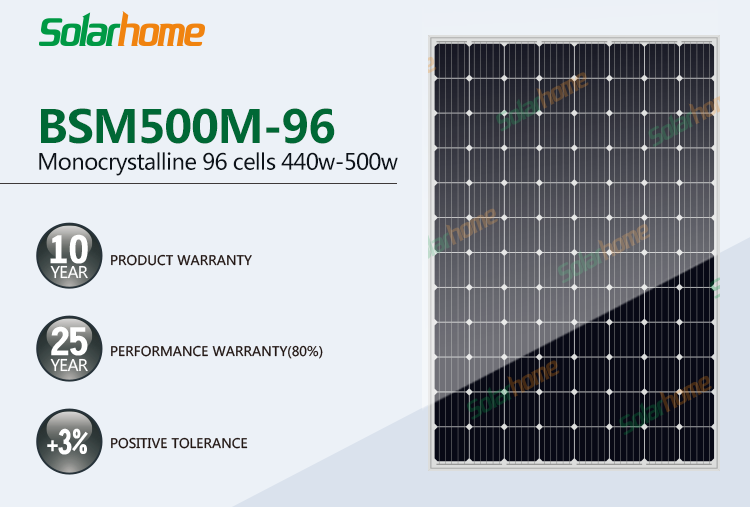 Bluesun new launched high efficiency 500w 48v ,96 cells 5bb solar PV module , for home solar power system and solar power plant . 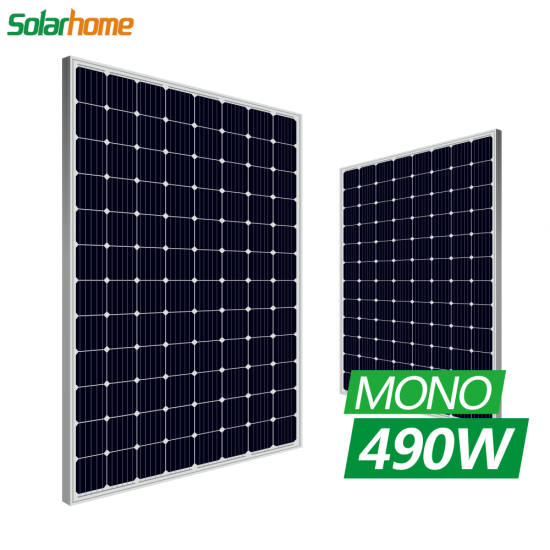 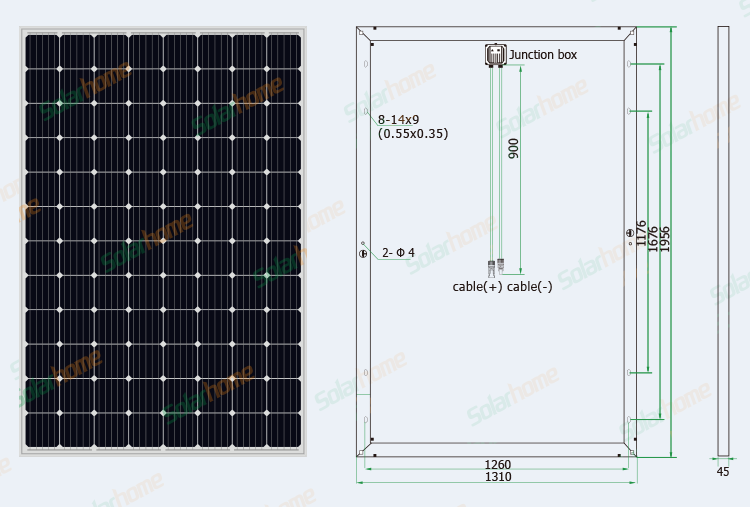 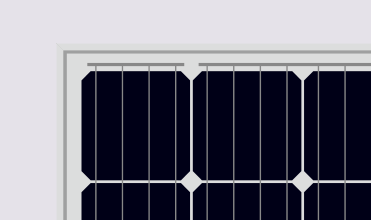 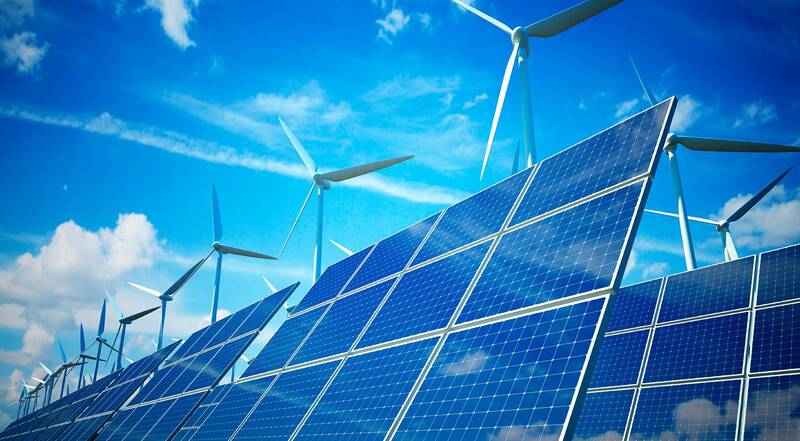 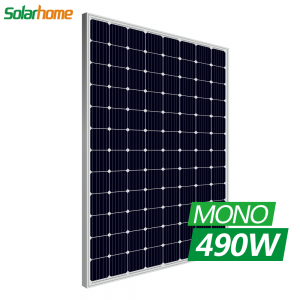 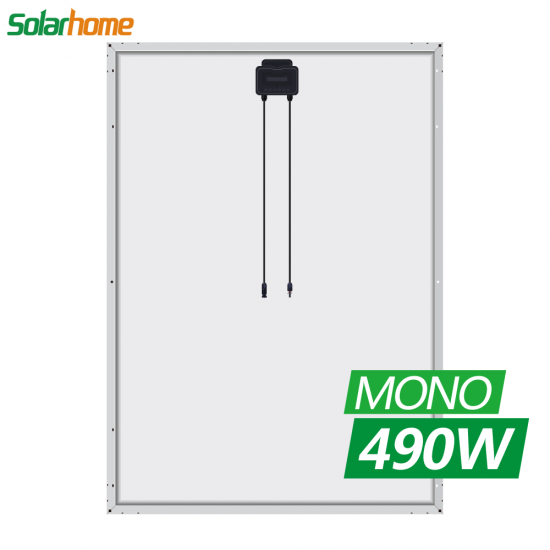 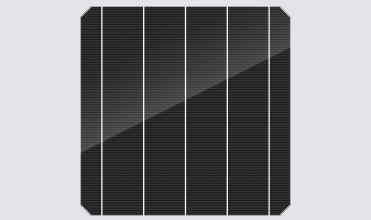 5bb panel solar mono 490w 500w high efficiency 48v 500w monocrystalline . 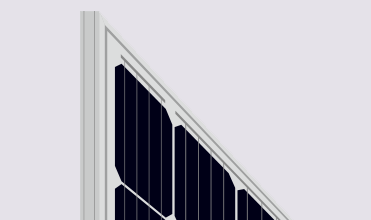 Need more information ? 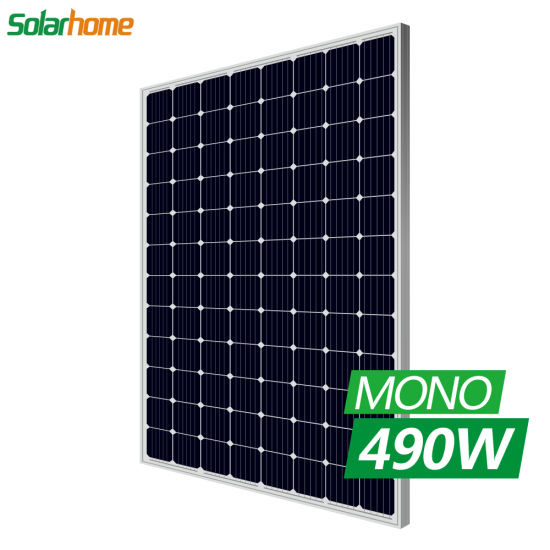 Want to know the latest price ? 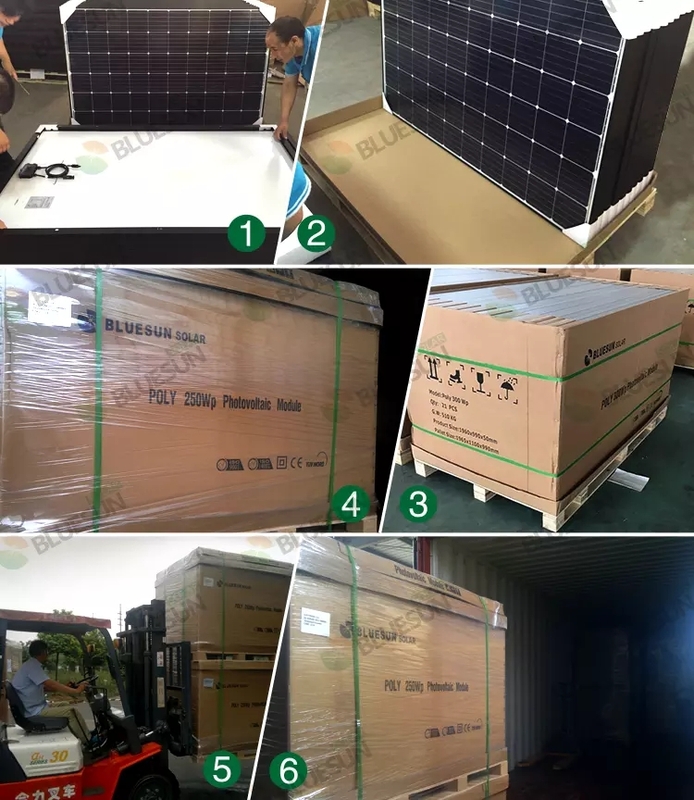 Please feel free to contact our professional products consultant.